Home, Health & Safety - MGT Insulation, Inc. The driving passion behind MGT Insulation is to create healthy homes and businesses at affordable prices. This passion was shaped by co-owner, Teri Recht’s, frustrating indoor air issues. After numerous trips to the emergency room with a baby who was constantly having difficulty breathing, she began examining her home’s indoor air environment and found that old insulation, rodent feces, water damage, inadequate ventilation, mold, and CO2 emissions were to blame. 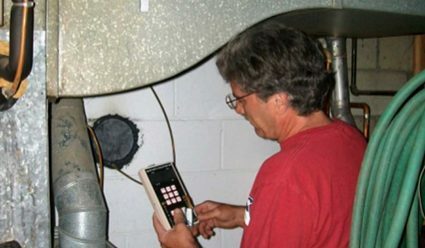 Now, we use the best technology to test the indoor air quality of homes and businesses throughout the Twin Cities and the best products to ensure that any issues are fixed for optimal air quality. Our comprehensive insulation and home safety process is customized to your specific needs. Learn more here.